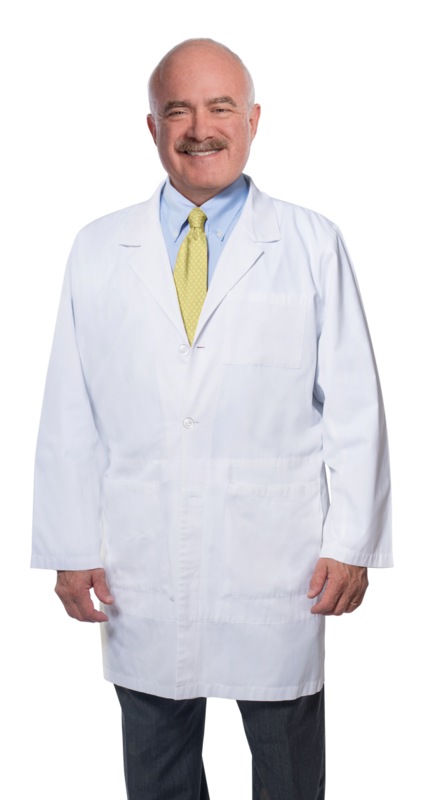 Find out more about Dr. Collins and the Nashville Arthritis & Rheumatology team. Learn more about the conditions we treat and how we may be able to help you. Contact us for more information and to schedule an appointment with our office. 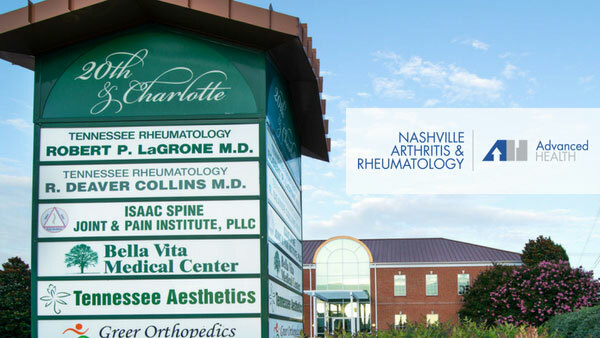 At Nashville Arthritis and Rheumatology, board-certified Rheumatologist Dr. Deaver Collins and his staff are dedicated to providing quality, compassionate medical care to patients of all ages and rheumatologic conditions, including arthritis. Contact us at 629.702.2086 or FrontDesk@NashvilleArthritis.com for more information and to schedule an appointment. Visit our office at 2001 Charlotte Ave., Suite 101, Nashville, TN 37203. R. Deaver Collins, Jr, MD, is a Nashville native and second-generation graduate of Vanderbilt Medical School. He was also educated at Amherst, Yale, and finally the University of Alabama at Birmingham for his fellowship in Rheumatology and Clinical Immunology. Dr. Collins has received several awards and society memberships throughout his career, including Phi Beta Kappa, Alpha Omega Alpha, American Medical Associated Physician Recognition Award for commitment to continuing medical education and was an Elected Fellow for the American College of Physicians. During his 35-year career in Mississippi, Dr. Collins served as the president of the Mississippi Chapter of the Arthritis Foundation; a physician for the Honduras Medical Mission for the Episcopal Diocese of Mississippi; and the Chief of the Division of Rheumatology and Chief of the Medical Staff at Mississippi Baptist Medical Center. Dr. Collins and his wife, Rebecca, are happy to return to Middle Tennessee, where their son and daughter live with their families. He is a member of Christ Church Cathedral and Old Oak Club and enjoys hiking and canoeing. Dr. Collins answers more of your most frequently asked questions in our video library.